At dhealth Dentistry in Camberwell, we offer a wide range of cosmetic dentistry solutions. 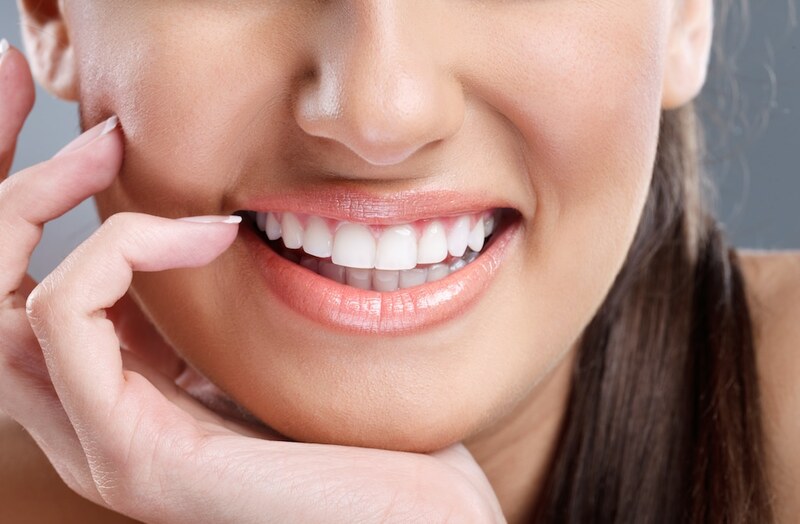 All of our cosmetic dentistry treatments are designed to give you the smile of your dreams. With more than 30 years industry experience, Dr Anna and Dr Stefan Danylak will tailor a treatment plan just for you, which may include any number of the following solutions. 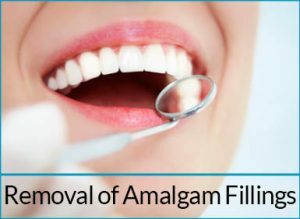 Removal of Amalgam Fillings: More traditional style amalgam fillings have, in recent years, been found to contain a number of toxic substances, including mercury. So, why not let the team at dhealth Dentistry remove your old, silver fillings, and replace them with new white fillings that are much better for your overall health and wellbeing? 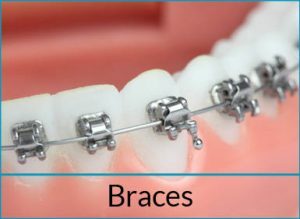 Braces: If you are unlucky enough to suffer from crooked teeth or crowded teeth, then chances are you might need braces. With Dr Anna and Dr Stefan Danylak taking care of all your orthodontic needs, you can be assured of treatment that is as gentle as possible, and tailored specifically to your needs. 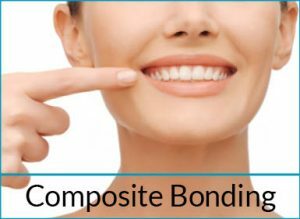 Composite Bonding: This cosmetic dentistry solution can be used in a number of different instances, from repairing small chips and cavities, to strengthening the surface of worn teeth. It is a simple procedure, which does not require any needles or anaesthetics and usually takes less than an hour to complete. 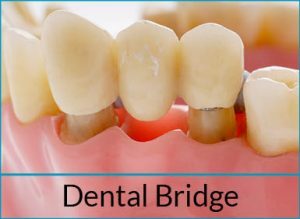 Dental Bridge: The team at dhealth Dentistry may need to use a dental bridge if you are missing one or more teeth. They usually include a false tooth, which is then connected to crown that fits over the neighbouring tooth. 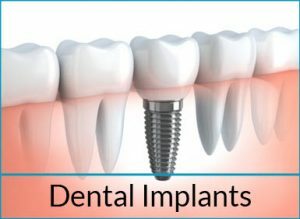 Dental Implants: If you have lost a single tooth, then we might need to insert an dental implant. An implant is basically a very small screw, which is inserted directly into your jawbone. Once inserted, it grows and fuses to your jawbone. Once it is secure, we can then place a crown over the top; you’ll never be able to tell you’ve lost a tooth. 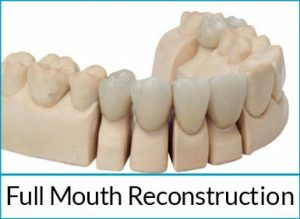 Dentures: A more traditional solution to replacing lost teeth, dentures are removable replacements for your missing teeth. 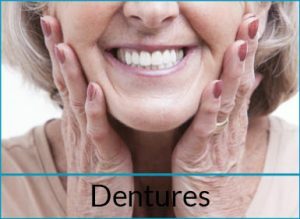 Dentures offer a range of benefits, including restoring your smile to its full glory and allowing you to eat and speak normally. 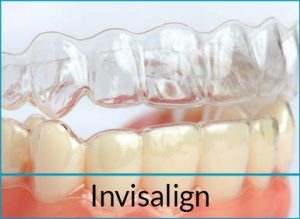 Invisalign: This is the latest in teeth straightening innovation, and an alternative to more traditional braces. The biggest benefit of the Invisalign system is that it is almost invisible; it involves the use of clear plastic, removable retainers. It can be the perfect cosmetic dentistry solution for older people, looking for an alternative to braces. Porcelain Crowns: If your tooth has been weakened by either decay or injury, then the friendly team at dhealth Dentistry may suggest the use of a porcelain crown. 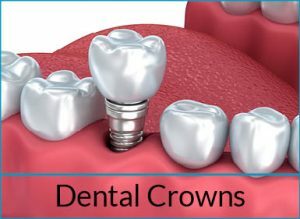 A crown is like a ‘cap’ for your tooth: it sits over the top of your natural tooth, thereby strengthening and protecting it as much as possible. They are often used when a root canal has been performed. 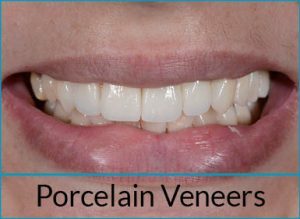 Porcelain Veneers: Veneers are a very popular cosmetic dentistry solution, mainly because they are able to produce incredible results. Veneers are fine tooth-shaped pieces of porcelain, which are permanently fixed to the front of your teeth, creating a gorgeous, flawless smile. 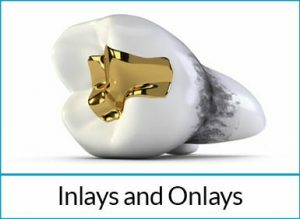 They can be used to address a number of different issues, from yellow or stained teeth through to misshaped teeth. 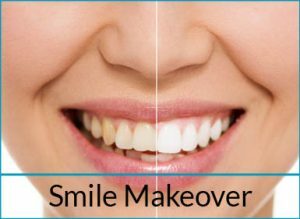 Smile Makeover: If you opt for a smile makeover, then Dr Anna and Dr Stefan Danylak and their friendly team will tailor a treatment plan just for you. Depending on your needs, and the state of your dental health, your makeover may include a number of the cosmetic dentistry solutions listed here. 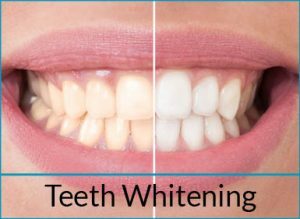 Teeth Whitening: For an instantly sparkling smile, teeth whitening is the perfect cosmetic dentistry solution. We offer both at-home and in-home teeth whitening services, depending on the type of treatment that you prefer. White Fillings: Chances are, at some stage during your life, you will suffer from cavities or dental decay. But don’t dismay, that’s why the team at dhealth Dentistry is here to help. 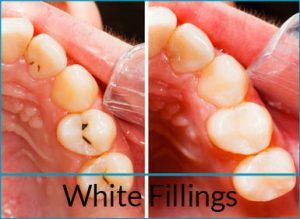 We specialise in white fillings, and will have your decay at bay in time at all.